Hyundai i30 Tourer Review 2019 | What Car? For the better part of a decade, the new car buying market has been completely and utterly dominated by the SUV. With their rugged looks and ‘active lifestyle’ image, ‘faux-by-four’ sales have soared, while the humble estate – the traditional family car of choice - has simply fallen by the wayside. 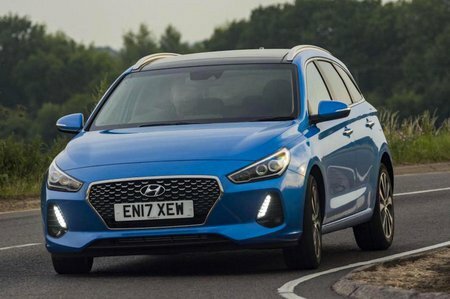 Hyundai, like a number of other manufacturers, has been hit by this sudden change in customer buying habits. Where the Santa Fe has set sales records across the globe, cars like the previous generation i30 Tourer barely register in the overall line up. 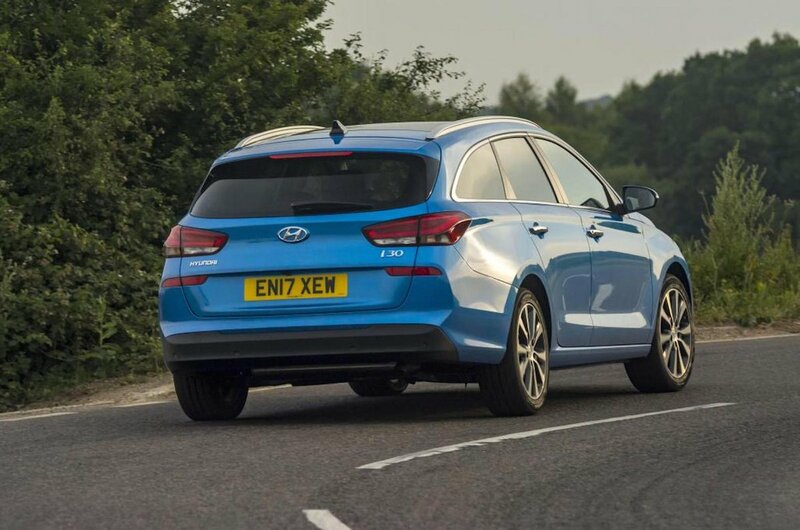 So why, you might ask, is the Hyundai i30 Tourer back for more? Well, buyer interest indicating otherwise, the South Korean manufacturer believes there’s still a place for a well equipped, dynamic and fuel-efficient estate. However, despite the company’s confidence, Hyundai is clearly taking no chances with this new variant. Pricing has been reworked - entry-level S trim level costs considerably less than the previous generation’s starting price – the price gap between the hatch and the estate has been narrowed and every trim comes packed with a comprehensive suite of tech and safety equipment. Is that enough to ensure its success? Read on to find out.